I’ll be honest, I’ve been putting off this post for at least a month. In part because I wanted some time to reflect before writing it. I also have been totally distracted as you’ll read below. I am glad to be sharing this now and am looking ahead! So, with that out of the way, I have some exciting news to share. After six wonderful and rewarding years at Techstars, the time has come for me to depart. This was a hard decision to make for both of us, as we’ve had a long relationship thus far and my colleagues have been like family! So it was with both some sadness and excitement that we began the transition 2+ months ago. The exciting part is that I’ve decided to take some time off before I jump into my next venture. My wife and I always talked about living abroad for a year with the kids. 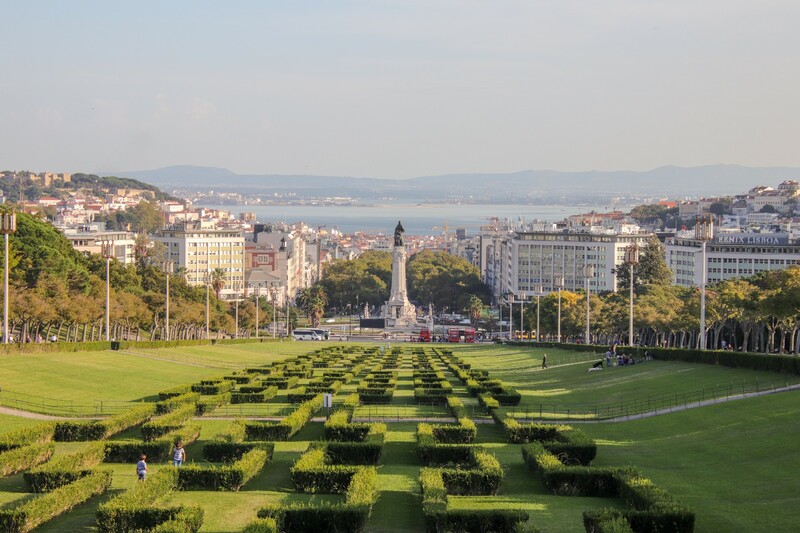 Well, we made the decision, executed the plan and I’m writing this post from Lisbon, Portugal where we have relocated to for the moment! I’ve been involved with the Techstars organization for a decade now. I just turned 45, so this is 23% of my life to date. This is a meaningful amount of my adult life! In that time I’ve had the privilege to play a number of roles including Founder, Mentor, Network Catalyst and Investor. The most rewarding part of the work was supporting other founders and watching vision become reality over and over again. It gets me every time and is just amazing to be around. The other profound experience at Techstars was seeing the organization scale up and continue to deliver on its mission of helping entrepreneurs succeed. Techstars will accelerate something like 400 companies in 2018. That is a huge impact and something the entire organization should be proud of! One of the questions I have gotten a lot of is “why now and why Portugal?” There isn’t any single answer but the why now answer is essentially the following: As we worked on adapting and scaling the investing activity at the Techstars venture fund, it became clear to us that my passions and skill sets were diverging from what the fund needed going forward. It made sense to both us to reconfigure things now vs later, so we made that tough decision and moved forward. Why Lisbon? Leslie and I moved from SF to Boulder back in 2002. Part of our master plan was to raise the kids in a family-friendly and balanced place like Boulder, but show them the world at the same time. Boulder is quite the idyllic little bubble, but not the real world for 99.99%. (Not that SF is either at this point but that is another post). Life, work, picky eaters, a child with some extra needs, etc. all got in the way and we missed the window to do this when they were younger. (The kids are now 10 and 14). Lisbon caught our attention when we were here in 2016 for WebSummit. It had remained at the top of a short list since then for a number of reasons and only got more compelling over time. So when the idea began to percolate again this was an obvious choice. So, we packed up the house, put everything we own except for 4 suitcases and a duffel bag in storage and made haste for Europe. We are currently living in Lisbon, Portugal and are working on our travel itinerary for the rest of the year. I’ve been describing this year as an adventure and a sabbatical of sorts. So far, it’s been incredible, rewarding, challenging, inspiring and eye-opening all at the same time. 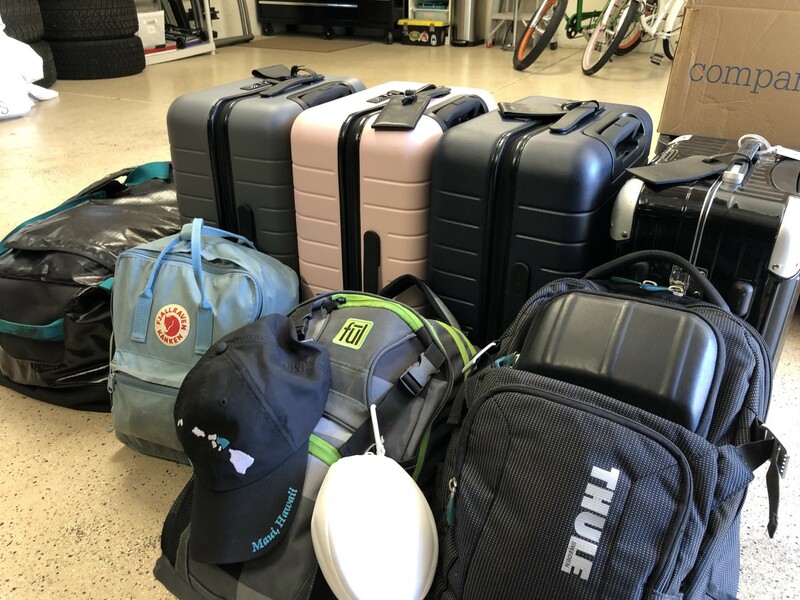 This is all we took with us…for a year. Naturally, the other question I’m getting a lot of is “What’s next?”. The truth is I don’t know, and that feels pretty good right now. I’ve decided to not meaningfully process what’s next or have serious conversations about it for the first 6 months of the break. We are in month 3. No, I’ve never done this before. The longest I’ve ever gone not having a full-time thing was 8 weeks and I was consulting the whole time. My intention is to return to the venture and tech world with some fresh perspective and ideas. I’m working on staying as open-minded and receptive to the world around me as possible while I do a deep recharge, so I’ll keep you posted on this process. Here is what I do know: I love working with founders and with technology. I love seeing BHAGs come to life. I love seeing the good people win and I love helping and being around others who are grounded and share my values. I have had the privilege of working with so many founders, companies and people over the last 20 years of my life, I know the next 20 will be just as exciting, challenging, and rewarding. If you want to follow along with our adventure, I’m posting on Instagram as well.